 The Uke's Team would like to invite you to visit our 3000 square foot museum filled with vintage signage, parts, and Uke's Harley-Davidson® memorabilia dating back to 1930 when Uke first opened the dealership. You are also invited to cruise through our three rooms of Harley-Davidson® and Buell motorcycles with over 30 on display. There is a section devoted to displaying Keith's (owner) racing career including his racing motorcycles, leathers, steel shoe and news articles written about him. On display you will also find hard cover Harley-Davidson® enthusiast magazines from 1930 as well as a 1930 Harley-Davidson® which sold for $295 as the brochure shows. Above the 1930 Harley-Davidson® you will see the 4 cents that Uke took in that first day April 1, 1930 and coins left by fellow guests from around the world. The way we came to have this bike in our museum is interesting. Harley-Davidson® was having a sweepstakes that you needed to sign up to win this motorcycle at any Rolling Stones Voodoo Lounge concert or any Harley-Davidson® dealership. One of our customers, Debbie Martin, signed herself and her friend up (without him even realizing) to win. Sure enough her friend, Bob Duffy, gets a call that he won!! He was a longtime customer and rider so he traded in in to us for a new Ultra. We both walked away happy.On a side note, in 1996 we were offered $50,000 for the motorcycle from an avid Rolling Stones fan.